The two companies compiled data about how much time tweens spend time online, what devices they use to get online, what sites they visit, how they use social media, why they choose the sites and devices they do, and more. 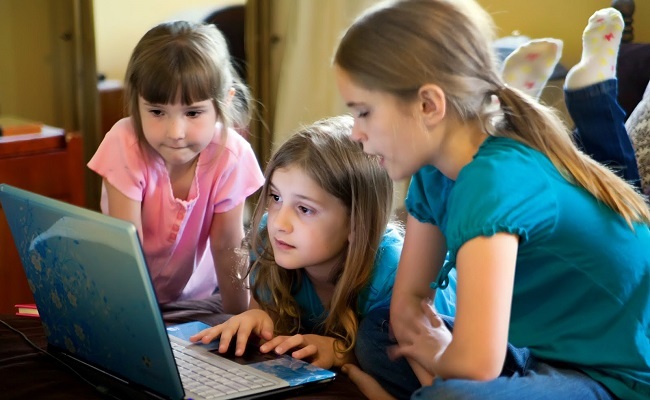 They found 93% of tweens visit YouTube and use it to watch videos. Additionally, 63% of the study’s respondents claimed they had YouTube accounts, even though Google’s policy says a user must be at least 13 years old to use the site. Even though YouTube claimed the top spot among the study’s tweens, it didn’t have much competition. The Marketing Store and KidSay found half of the tweens said they visit fewer than two sites (and none hosted by companies or brands) three or more times a week. This low diversification holds true despite the study finding 58% of tweens get online daily and 71% at least three times a week. Additionally, the tweens in The Marketing Store and KidSay’s study were found to use YouTube differently than most teens or adults. Only 28% of tweens share YouTube videos via email, text, or social media. Instead, they’d much rather prefer to “clustershare,” where they show their favorite videos to friends and family at in-person gatherings. Teenagers prefer to watch and interact with YouTube celebrities compared to traditional ones, and tweens also show an inclination for Google’s online video site, which has let brands to target the content enjoyed by those young viewers. Some toy manufacturers are already tapping into the popularity of young toy reviewers, and Maker Studios just added several of these reviewers to their network, too. We’ve always known tweens were into YouTube, and this study just provides some solid data to prove it. Marketers would do well to take note of the findings and act accordingly.